The Shannon Airport Santa Flights 2018 will take place on Saturday 1st December and Sunday 2nd of December. This year, the Airport are asking you to enter a lottery to win seats for you and your family. 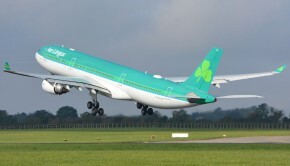 The cost to enter the lottery for seats on board the Santa Flights is €1.00 per seat. You can bid for the total number of seats you and your family require, subject to a maximum of six seats. If you are fortunate to win seats for your family, no other charge is applied for your seats on board Santa Flights 2018. 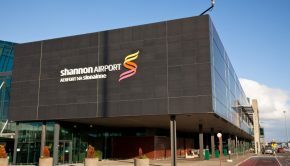 Shannon Airport will be donating all profits raised to the Shannon Group staff charities: Clare Crusaders Children’s Clinic and Share a Dream Foundation. Lottery winners will be notified on 14th November 2018. The closing date for entries is Tuesday 13th November at 15:00. 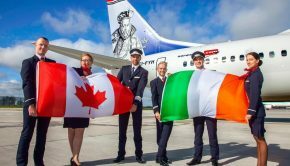 On the day of the event, lottery seat winners will arrive at Shannon Airport 90 minutes before departure and will be met by Mrs Claus and her elves. After check-in, you will join the chief elf and his helpers in the transit lounge where fun, games and treats await. Watch out for scrooge who will be checking if passengers are naughty or nice before boarding their flight! Once boarded, Santa’s elves and the crew will make sure you are all safe before taking off into the Shannon skies. 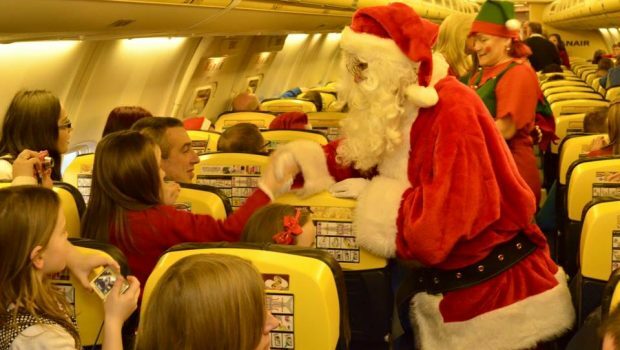 At 15,000ft Santa will make a mid-air ‘sleigh to wing transfer’ and join the girls and boys on board. After greeting all the little passengers, he will then head off on his sleigh and the pilot returns back to Shannon. 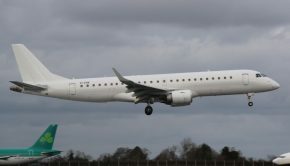 Each flight is approximately 30 minutes long. On arrival back to Shannon Airport, young passengers will be met by another team in red – The Airport Fire Service. Passengers can explore the fire tender and meet the team. 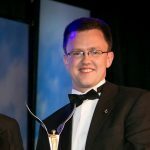 On departure, each child will receive a small gift from Shannon Airport. To enter the lottery for tickets, please Click Here.